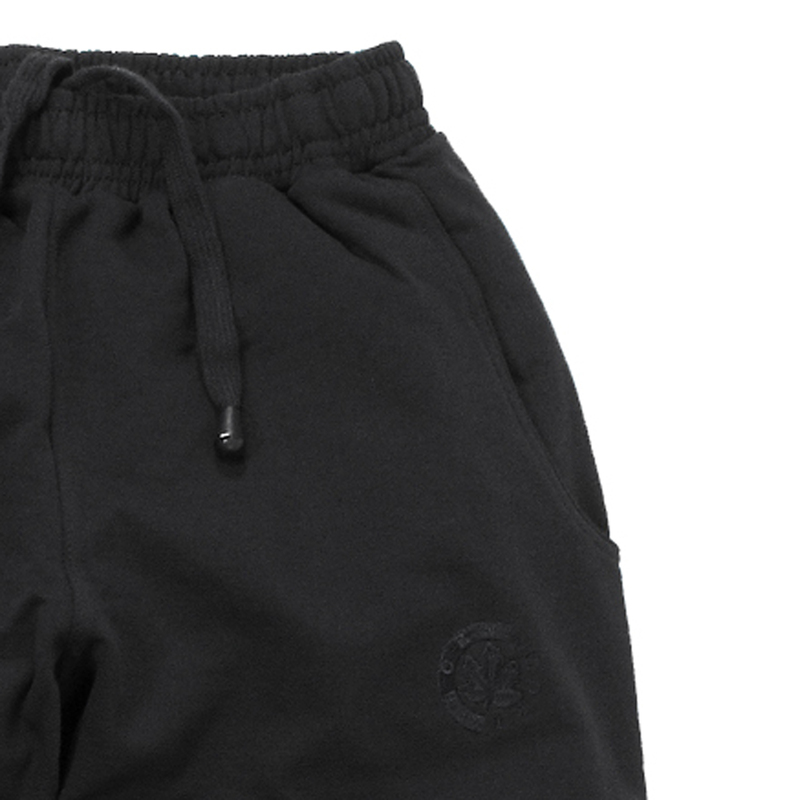 For men who want to relax, our black sweat pants are the perfect way to. 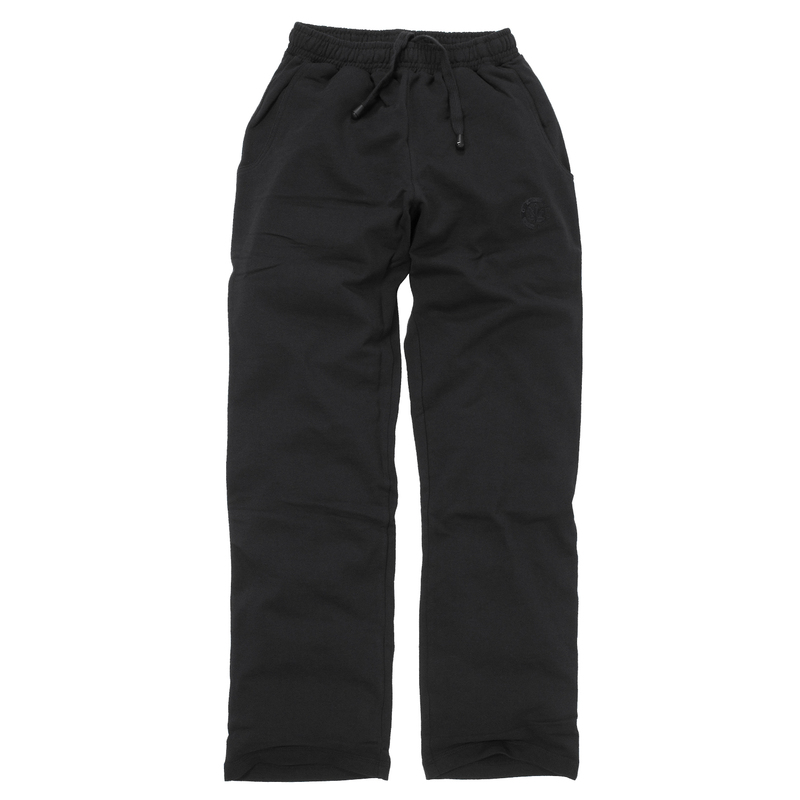 The sporty trousers made out of 100% cotton are very pleasant to wear. The stretchy rubber band gives you a lot of room to move and doesn't tight at all. A special feature are two side pockets. 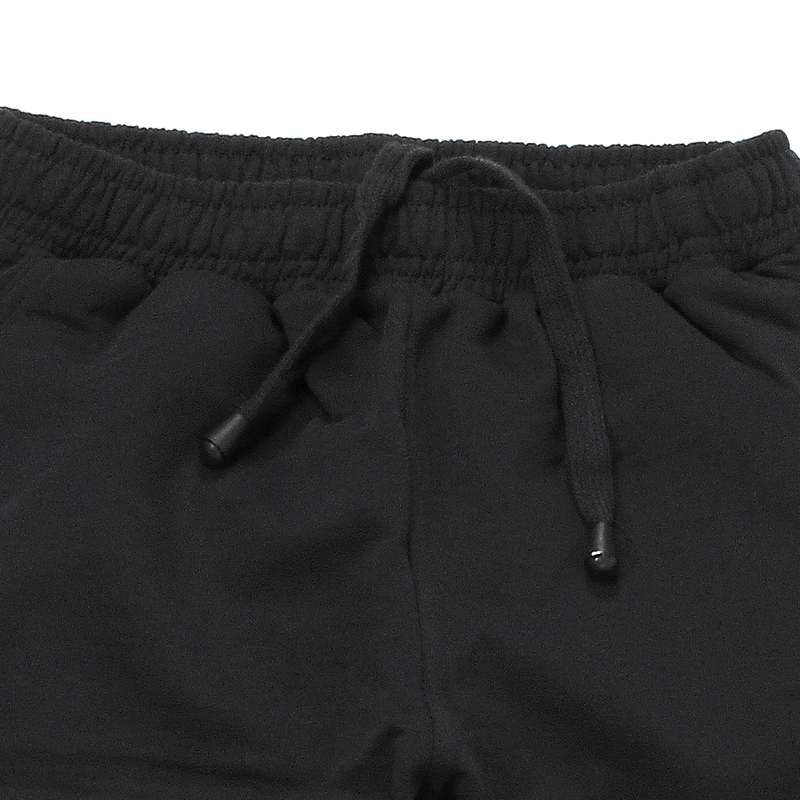 You wont't find better sweat pants! Oversizes until 10XL are available. 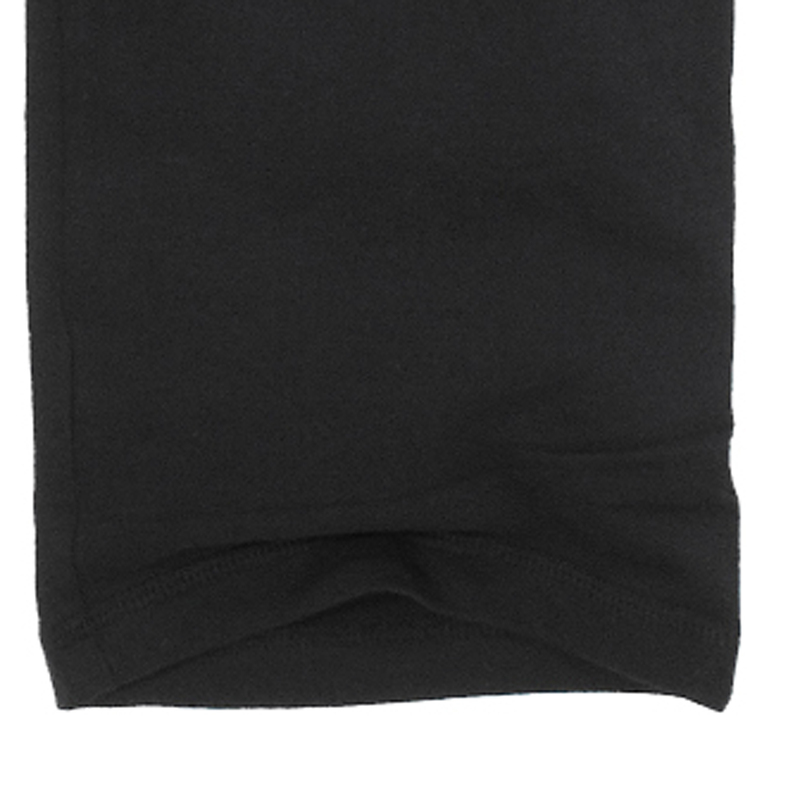 Machine washable until 30°C, iron on medium heat.